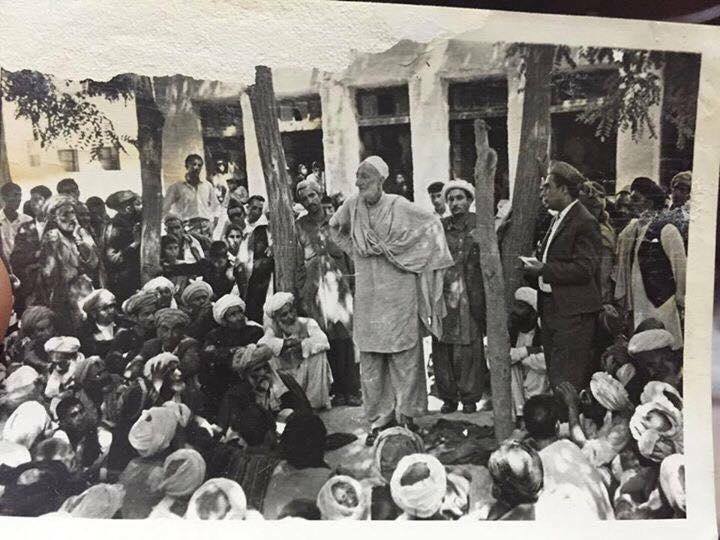 Bacha Khan in Kunduz , Afghanistan, 1969. 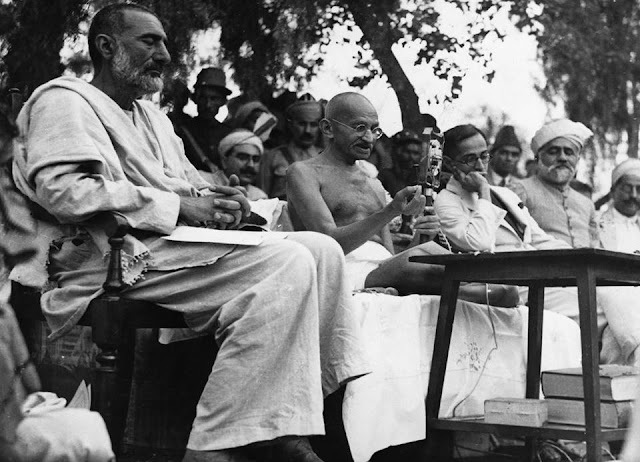 Gandhi visits Edwardes College, Peshawar (May 18, 1933), with Khan Abdul Ghaffar Khan. 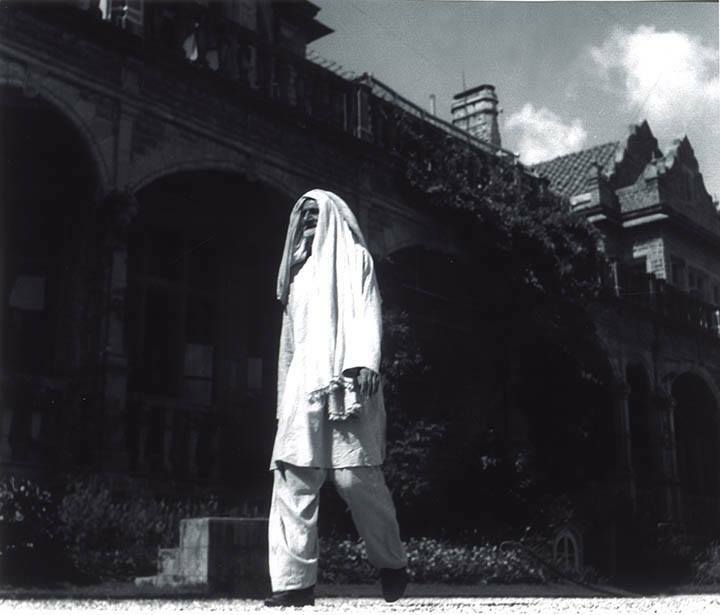 Reverend Dalaya, the Principal of Edwardes College, is on his left. 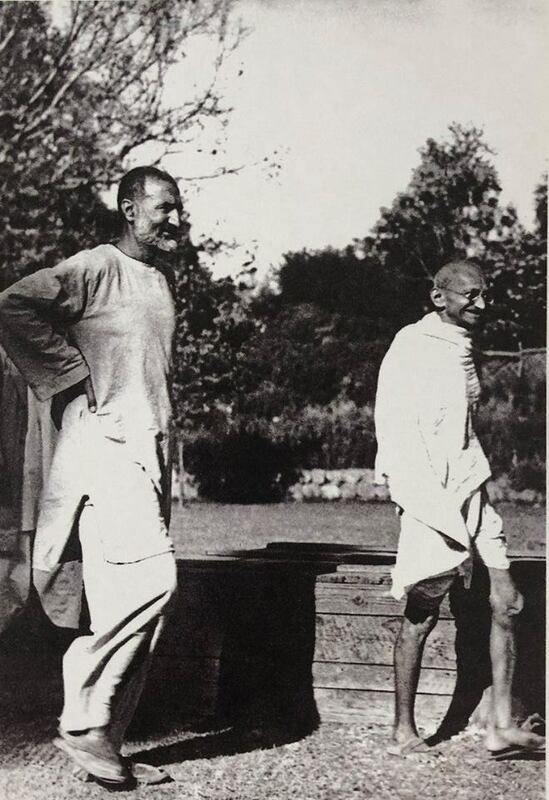 Mahtma Gandhi with Khan Abdul Ghafar Khan in Peshawar during his visit to NWFP, 1938.